Dark-red, complete flower bud without stamens. 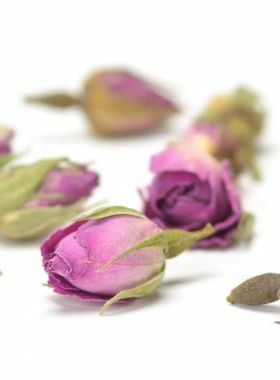 Roselle herbal tea, with good effect on beautifying, helping weight losing and blood press reducing, is very suitable for women. 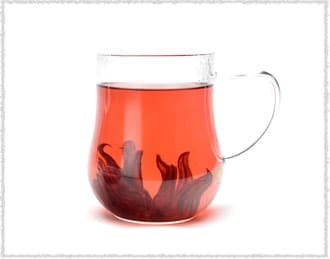 Roselle is an important ingredient of herbal and fruit tea. It is honored as the ‘ruby’ of the plant kingdom for both its bright red color as well as its high nutritional value. 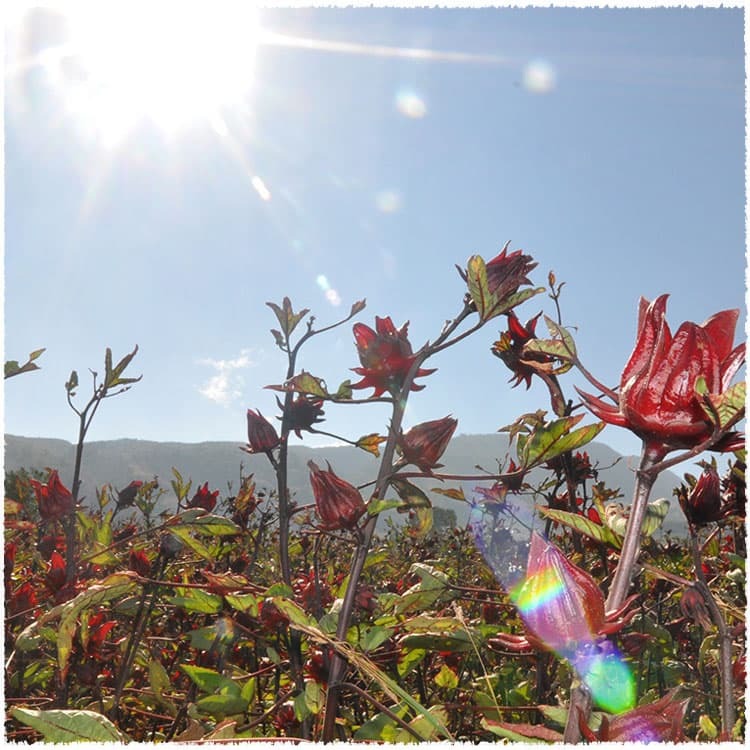 Our roselle tea is chosen from the Yunnan original ecological roselle, with its attractive red liquid and sour-sweet taste. During the hot summer, drinking roselle is perfect for sharpening your appetite and promoting digestion. 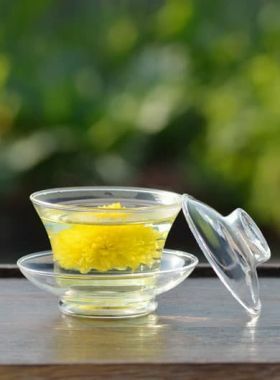 If you prefer more sweetness than sour, you can add some crystal sugar or honey after the tea liquid cools down, since high temperatures destroy the nutritional values of honey. Roselle is rich in vitamin C, amino acids, flavonoids, and other nutrients, and as a result has many positive health effects, such as aiding in saliva production and thirst moderation; promoting digesting; eliminating fatigue; and lowering blood pressure. 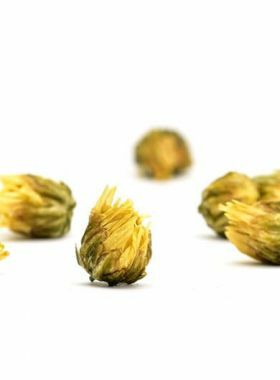 Along with these, it can also improve constipation and benefit people with rough skin, and can also fight hangover. However, it is unfit for women who are pregnant, and people who have hyperacidity. Yunnan province, briefly known as Dian, is the origin of Dian Hong black tea as well as pu-erh. Located in the warm tropics, the annual range of temperature here is fairly small, usually between 10 and 15℃, and the average annual precipitation is 1100mm. 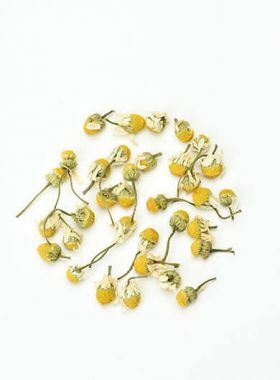 The warm, humid climate and superior geographic conditions allow Yunnan to be the home of many rare plants and animals.